GMHBA Health Insurance continued its successful push into Metro markets, with the new ‘Looking after you everyday’ campaign that builds on it’s iconic ‘We’re for people not for profit’ theme. Created a brand and retail presence that established GMHBA as a desired provider of choice for affordable and relevant family health cover. Built brand salience that drove conversion through online purchase channels. 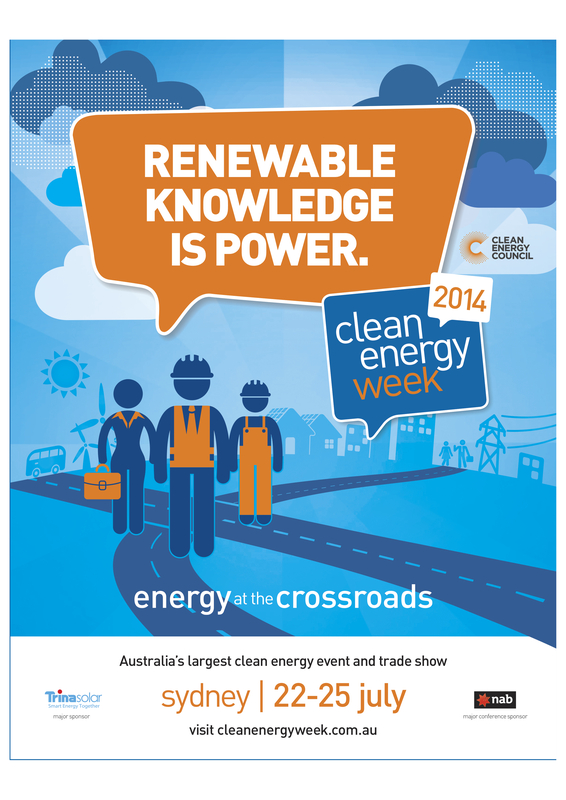 Creative Outlet is proud to be involved with the Clean Energy Week for the third successive year. Using multiple executions, the ‘Energy at the Crossroads’ digital and press campaign targets large companies and business leaders. The campaign also involves an interactive component, where delegates can create and see their own headlines online. This guy knows how to run a great campaign. Mark Begich for U.S. Senate. One of a series in the campaign, which is delivering a lot of social media traffic. A great article detailing what Obama does to control and filter his agenda.